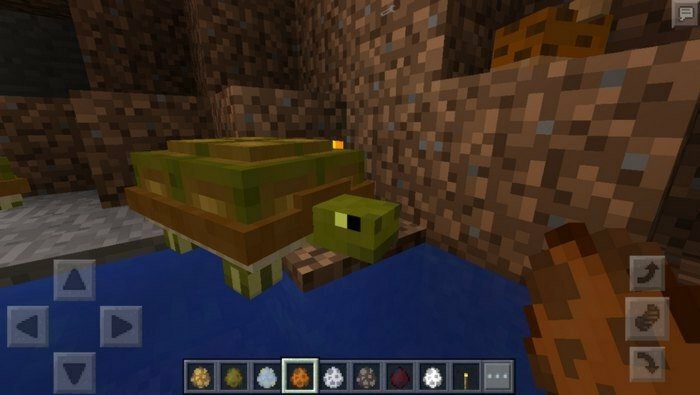 Pocket Creatures adds 52 new creatures into Minecraft PE to diversify the fauna. 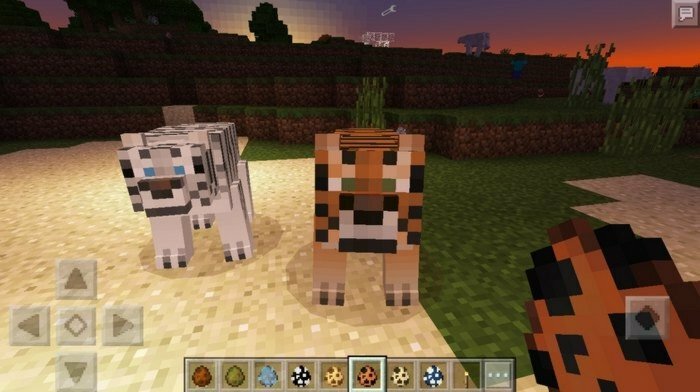 Every animal will spawn in their natural biome, so it will take some time to meet all of them - and do not play on peaceful. 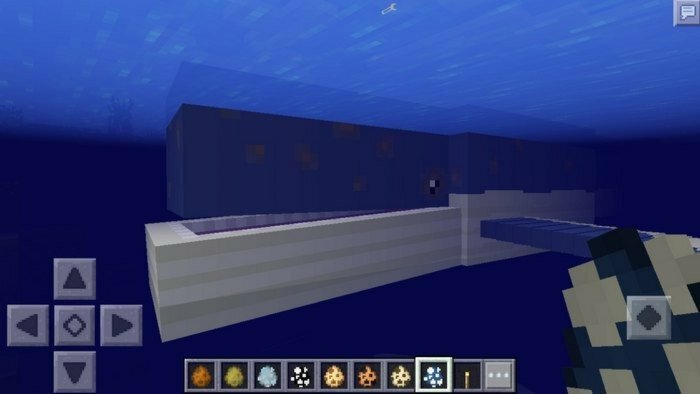 Another way to meet them is to use spawn eggs, mobs won't disappear even if you exit the game. 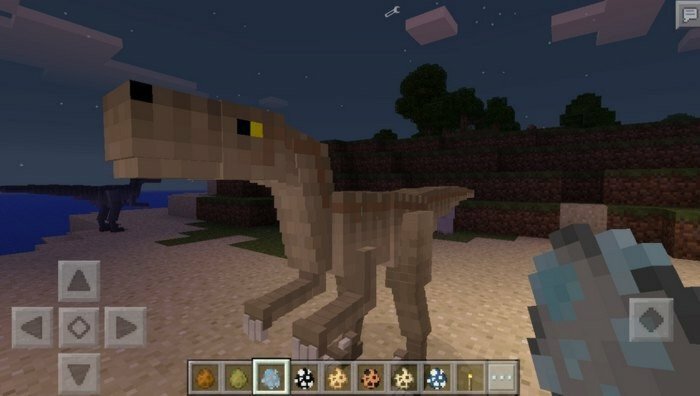 Some of new mobs will be aggressive against player and other peaceful mobs.